On or about February 28, 2014, Sunshine was negligently cared for and treated by a doctor at a local hospital in Bronx, New York. As a result, Sunshine developed podiatric ulcers that lead to partial amputation of her left big toe on January 9, 2015. After her amputation, Sunshine went to rehab for two weeks. While at her rehab appointment, Sunshine met a gentleman that mentioned Adam Handler – The Case Handler. Immediately after her appointment, she called Adam! The Case Handler team took over and identified the responsible parties that were liable for Sunshine’s preventable and severe injuries. 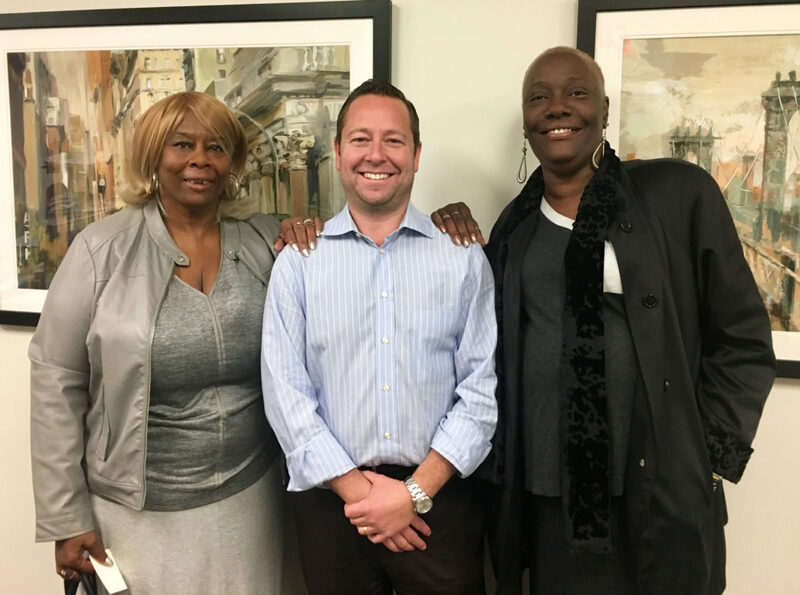 With the legal guidance of our skilled Bronx medical malpractice lawyer, The Case Handler team secured a $165,000.00 settlement for Sunshine! Even after many years of schooling, doctors can still make mistakes. Sunshine had to remove her left toe due to the doctor’s negligence and expressed her disappointment in not being able to wear sandals ever again. Sadly, there are others that have lost their lives because of medical mistakes. All physicians have a duty of care to their patients to provide the best care possible and will be held liable for any injury that results from negligence. If you or a loved one has suffered injuries as a result of medical care, seek legal guidance from a Bronx medical malpractice lawyer. Allow The Case Handler team to evaluate the facts in your medical malpractice claim and help the process be “much easier to go through” for you.